The cost is $34 per person which includes all you can eat, tax, and tip. It is time for a TLGTA Holiday Dinner Party! And we're doing all-you-can-eat. 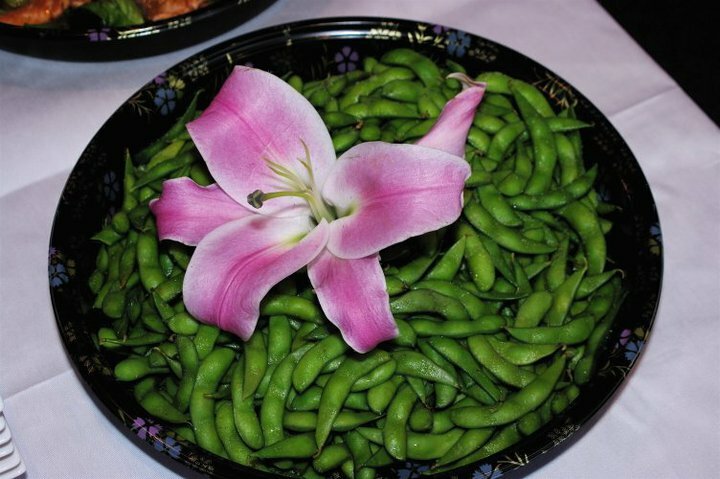 Please join us at Spring Sushi for fun, festivities and a few #selfies! 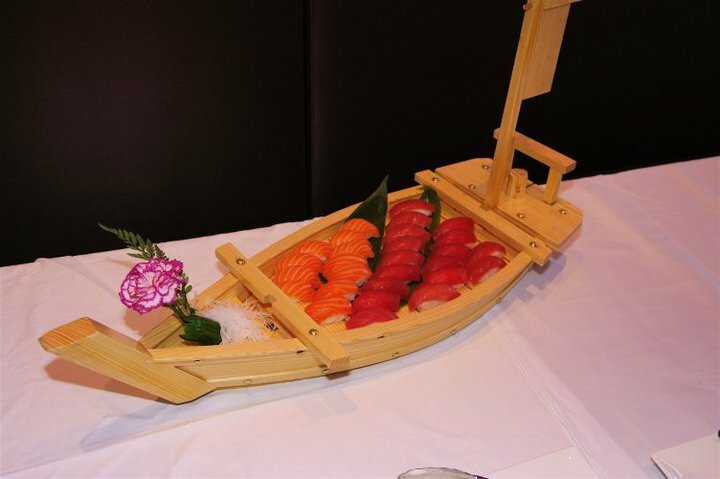 Spring Sushi is located on the 4th floor of 10 Dundas East, right next to the AMC movie Theatre. Cost: The cost is $34 per person, which includes all you can eat, taxes, and tip. Beverages/alcohol are extra. Payment is due the night of the event. Everyone will have separate bills and you can pay with Cash, Debit, Visa, MC and Amex. 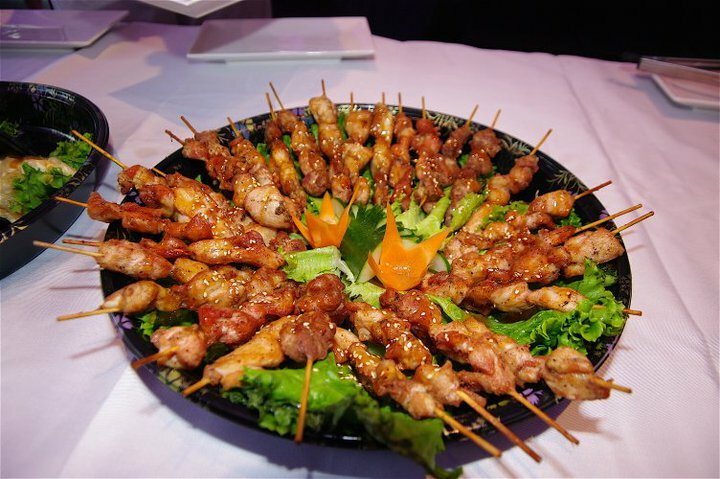 Food: The all-you-can-eat menu is extensive and includes sushi, sashimi, cooked meat, rice dishes, dumplings, noodle dishes, Thai food, and more. So even if you don't like sushi, there will be plenty you should like. Delicious treats for all. 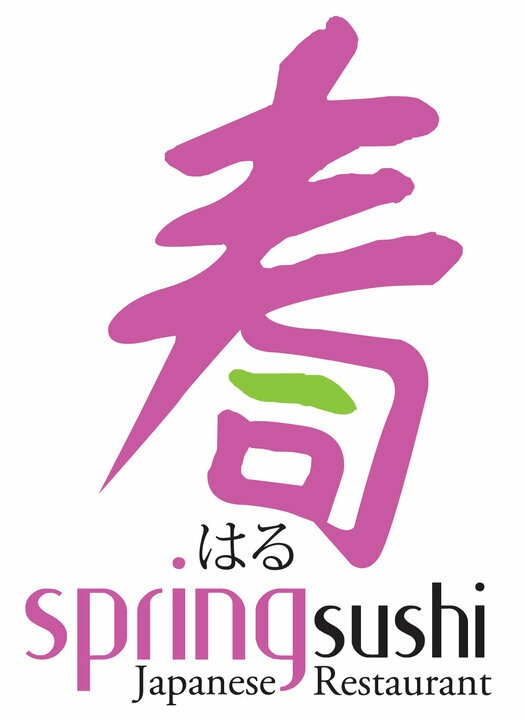 For more information on the restaurant you can visit their website at, springsushi.com. We are looking forward to celebrating the Holiday Season with you!